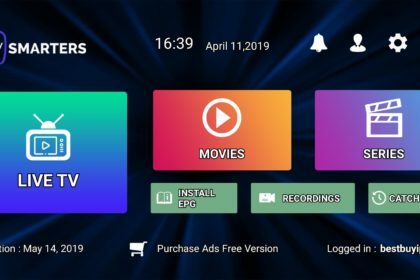 Today I will show you how to install the most popular application on smart tv call IPTV Smarters player. 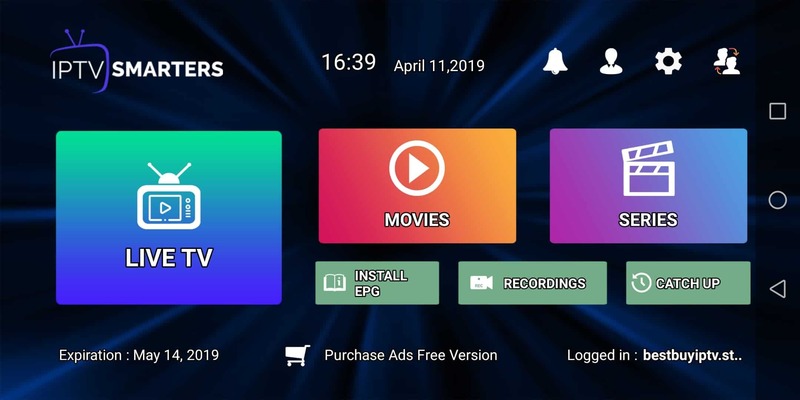 This app is free and available on LG smart tv store and Samsung smart tv store. 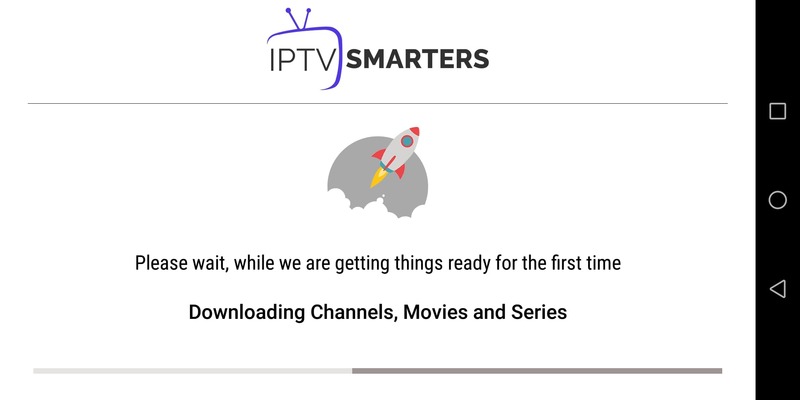 IPTV Smarters player application supports EPG as well as Pistons and grouping channel. It is very easy to set up too. Follow me. 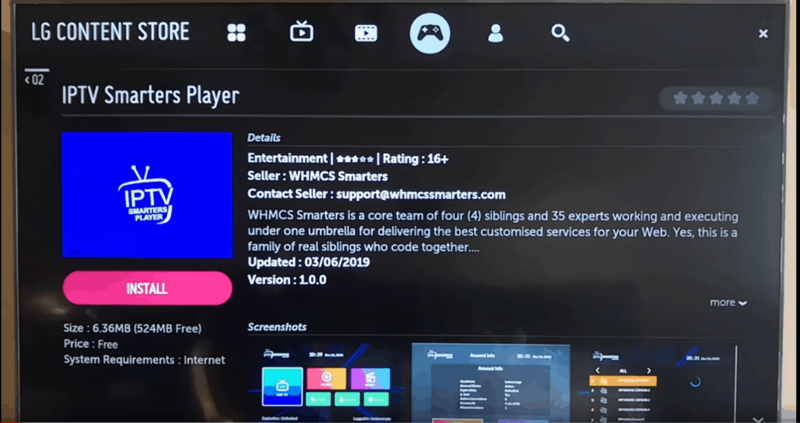 This app has been added to the store lately on LG smart TVs and Samsung. 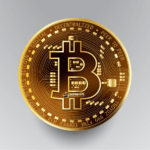 Install the app on your tv. If it asks you to login you can create a free account with LG app store. After that click on Add user and wait a few minutes to load channel. 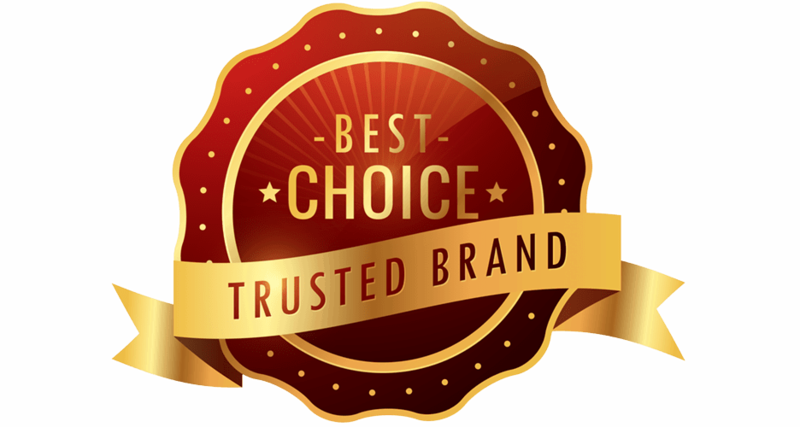 We have 9000 live channels and more than 10000 VOD and series. You can check series on Movies section. Now you can click on Live TV section to see channel list. Then you can start watching TV by selecting any channel. 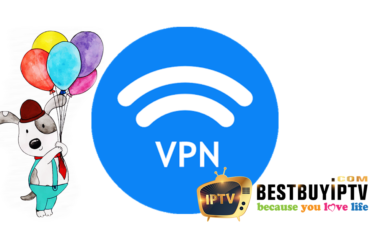 With IPTV Smarters player app, you can use it on anroid device and iOs device too. 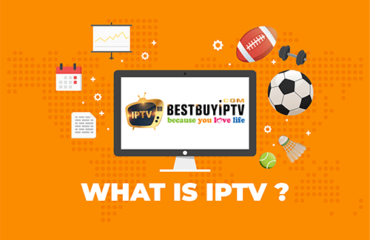 If you need any help feel free to contact us with chatbox on bestbuyiptv.store or Skype: live:bestbuyiptv.com.